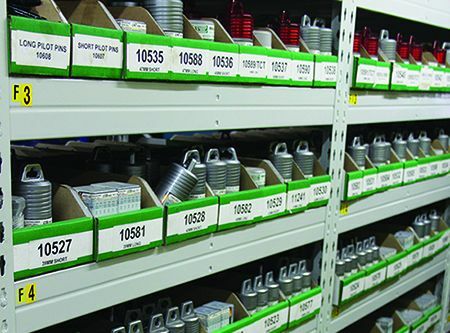 RS Machinery is a metalworking solutions provider specialising in the provision of unique end-to-end metalworking solutions for the complete metal lifecycle. 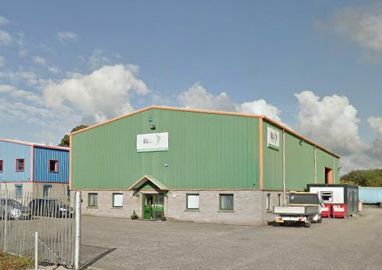 We are a business that has gone from strength to strength, building on a long and successful family track record in the machinery industry to become a leading metalworking solutions provider, offering a broad range of machinery to help our clients' increase productivity and reduce costs of their metalworking operations. 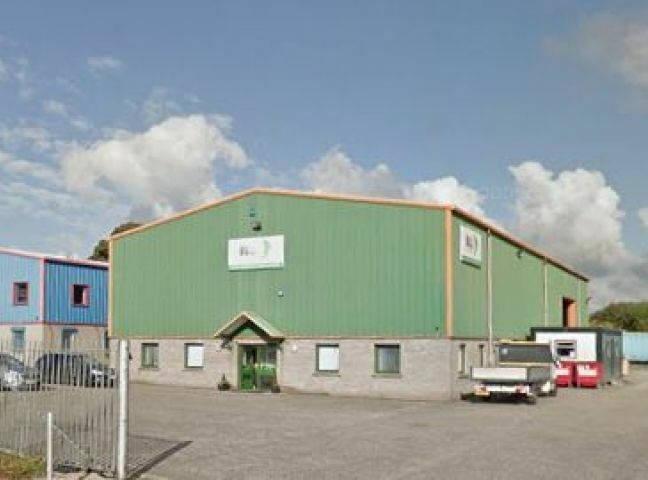 With bases in Aberdeen and Glasgow, RS Machinery works with clients in the oil and gas, renewables, engineering, fabrication, manufacturing, defense, education and public sector industries. 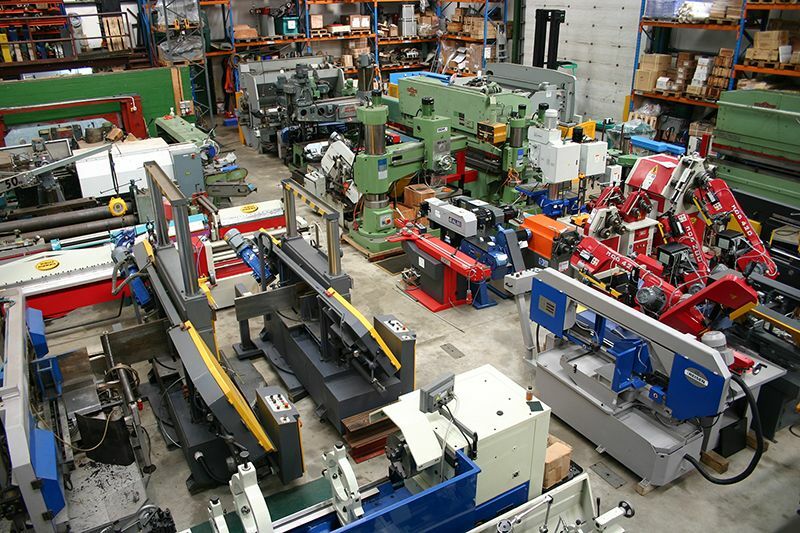 Our business is divided into three operating divisions - RS Machinery, RS Tooling and RS Blastech - and our products are grouped under four product areas: Profile Cutting Machinery, Sheet & Plate Working Machinery, Engineering & Fabrication Machinery and Sawing Machinery. 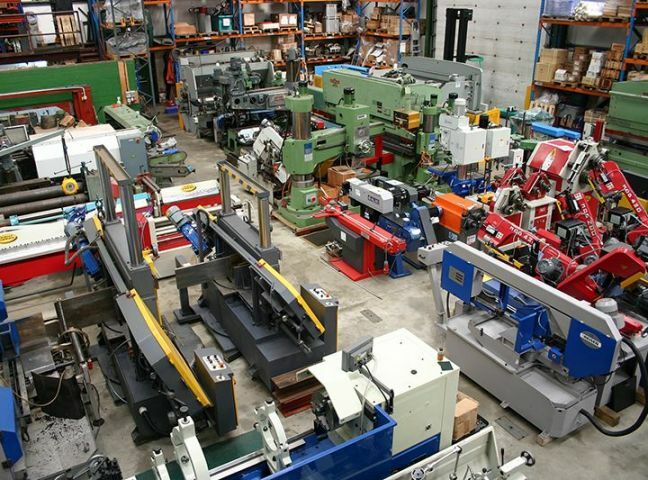 We are also part of the UK Machinery Group - the nations local machinery supplier.